I feel so awful that this review is very late but I’m been so busy during July and August! 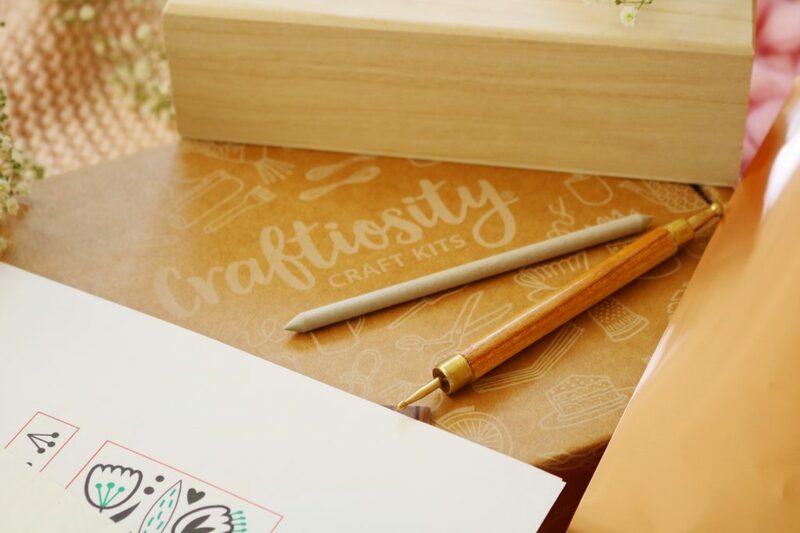 The July Craftiosity box is one of the more unique boxes yet. 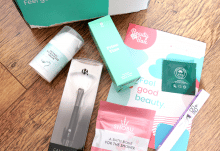 I love that they’re started to pair up with other designers to create the monthly box as it’s such a great idea. 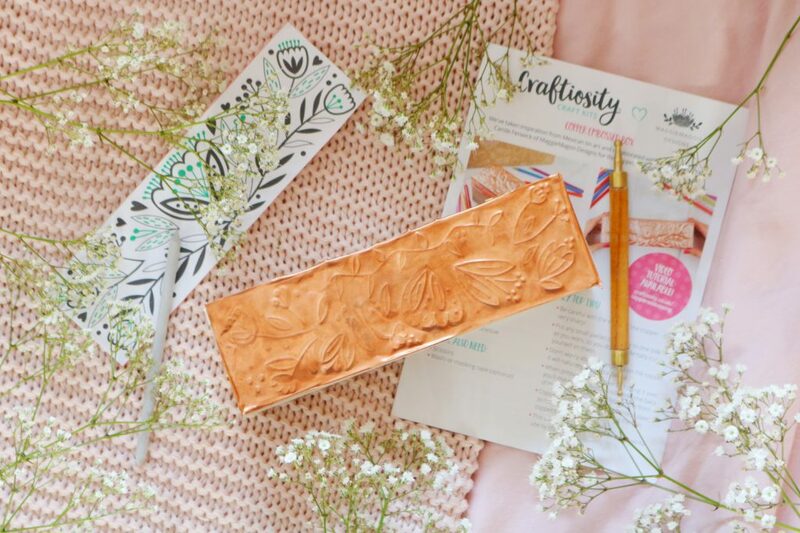 The July box project is to create a copper embossed box which looks so beautiful…mine is a little rustic. Each month the box contains a new project, each one I’ve received has been so well put together. 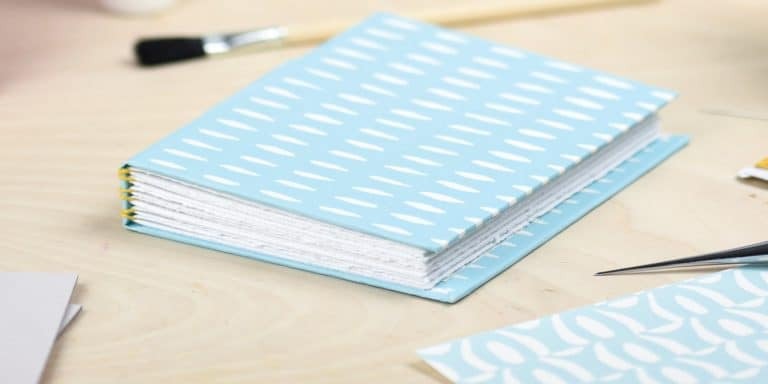 The box included almost everything you will need to create your new project. 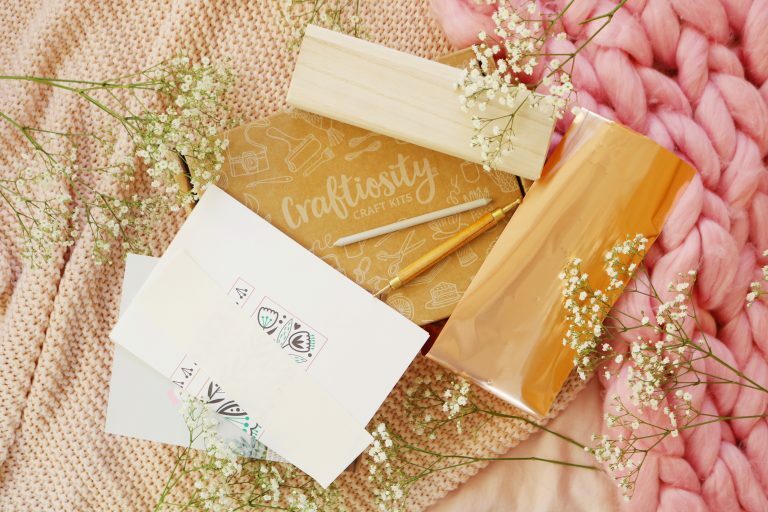 The July box included copper foil tools, templates and a wooden box among others to create your new craft project from scratch. The projects are always so unique and relaxing to create and this one is no different. The instructions in the box are very comprehensive with photographs and there is also a video to follow as well. I haven’t tried to make anything like this before and I’ll be honest, it wasn’t the easiest project. My favourite box so far is a tie between the bath bomb kit and candle kit, both of which I adored. You can use some of the tools agains after finishing the project which is one of the best things about this box. You receive a fun project to create, a finished item and a few tools too. Admittedly this project wasn’t my favourite of the boxes I’ve received but I did enjoy it and while mine isn’t as pretty as the Craftiosity one, I’m still very happy with it. I love copper so after I stain the wood, I think it will look so pretty in our hallway. I cannot recommend these boxes enough as it’s so fun to do, it is very unique and it would make such a wonderful gift. Overall, I am very happy with the final result of the July box even though it's a little...rustic! I always love receiving these boxes as I find creating craft projects so relaxing. 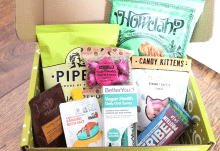 If you're looking for a new and unique subscription box to subscribe to then look no further! 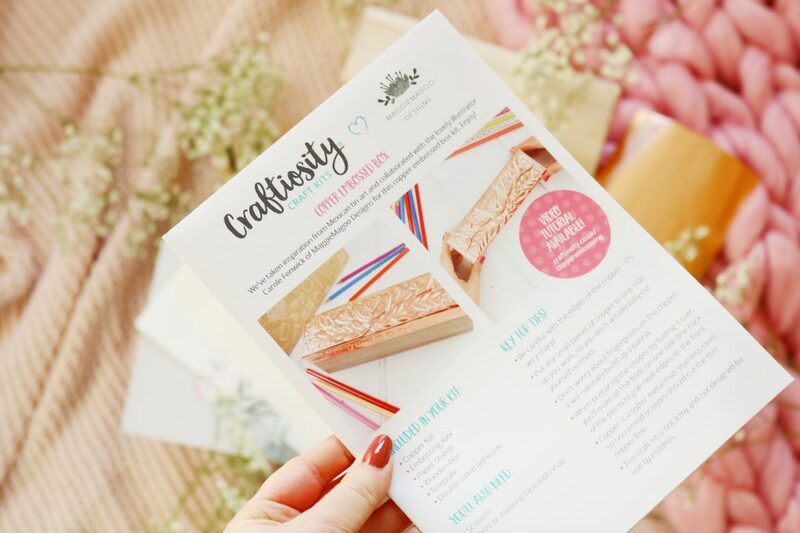 How would you rate Craftiosity ? Rating: 4.2/5. From 11 votes. Hi, I'm Heather! I'm a university graduate and beauty, lifestyle and book blogger based in Manchester, England.